Is there a better alternative to Green? Is Green really the best app in Internet Utilities category? Will Green work good on macOS 10.13.4? 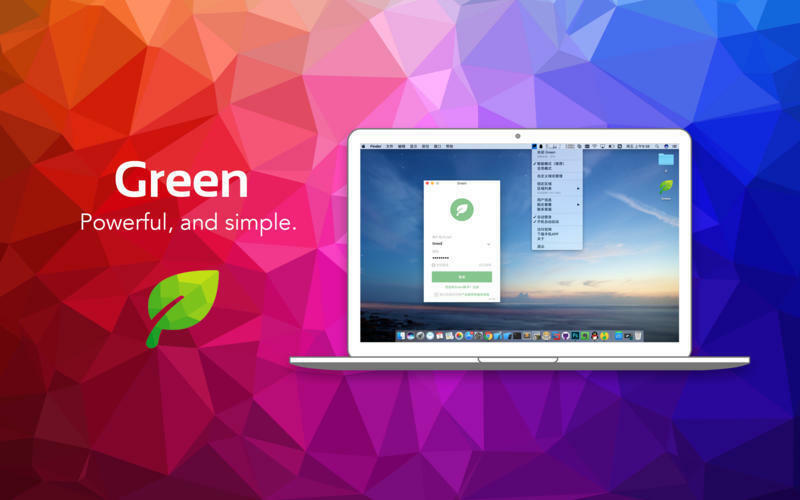 Green is a next generation VPN powered by state-of-the-art networking technology. Fast, reliable, and incredibly easy to use. Easy to use. Download the app, choose your region and one-tap to connect. That's it. Available to all kinds of devices:MacBook/iOS, and many more. Choose any server located in Americas, Europe or Asia. Green needs a rating. Be the first to rate this app and get the discussion started!